A handful of top creators on hit lip-sync app Musical.ly have banded together for a music video ahead of International Transgender Day of Visibility on Friday. The video, set to John Mayer’s Changing, features Musical.ly superstar Kristen Hancher​ (13 million fans), transgender creator Raegan Beast, nine-year-old Piper Rockelle, and others. 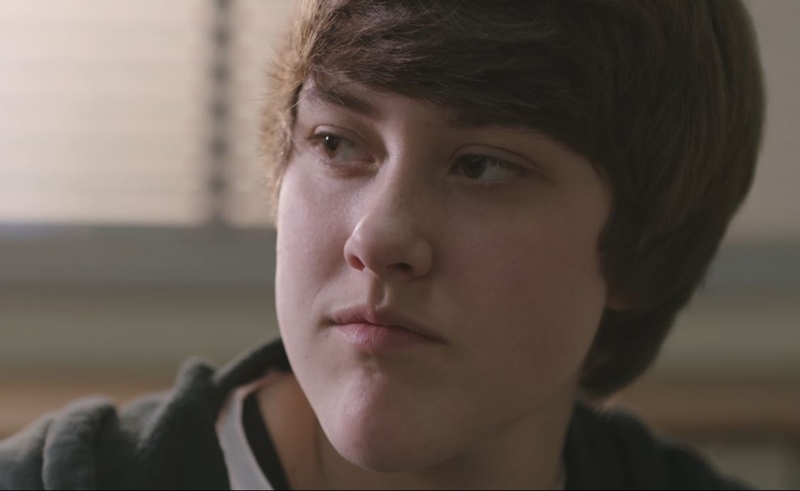 It tells the story of two friends growing up and dealing with the emotional ramifications of a gender transition, and also makes a poignant statement about transgender bathroom laws — a deeply contentious issue in today’s political climate. The video is the first projects from Brat, a consumer destination for teens that will launch in May. Brat was founded by Rob Fishman, who is also the entrepreneur behind Niche, a talent agency connecting brands with online stars that was acquired by Twitter in 2015 for a reported $30 million. Adds Matt Dugan, president of Envisioned Entertainment Partners, who manages the talent involved in the video: “The message is absolutely beautiful. It’s about the betterment of humankind.” In addition to the aforementioned creators, Changing also features 11-year-old Hali’a Beamer​ and The Caleon Twins​, who boast a sizable following on YouTube in addition to Musical.ly.